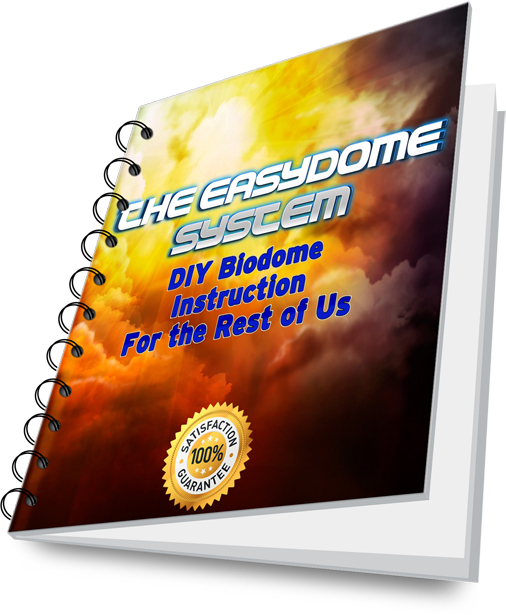 Why Build Your Own Geodome? 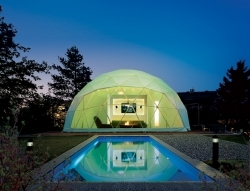 Its an amazing pre-made geodesic dome from www.zendomes.com but, and its a big but for most of us, is you would pay 8,925.00 Euros ($12,648.08 US) not including shipping! So there is a strong case for building your own geodesic greenhouse because, not only do you control all aspects of the building but you can work at a pace that your budget can support! 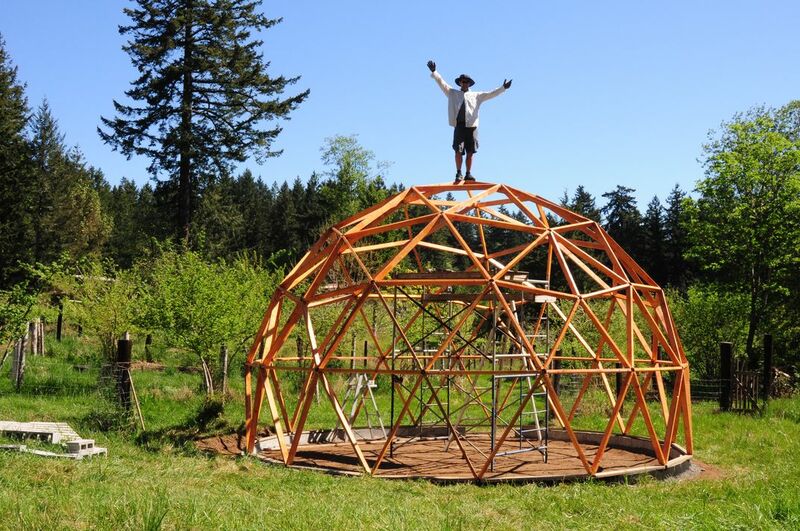 My friend Kacper build the majority of his 40ft dome for under $500! 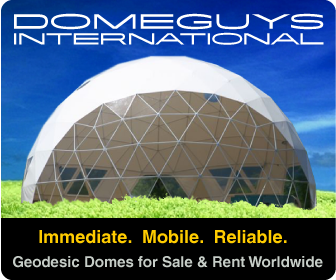 So, just because you don’t have the cash for a beautiful, European, custom made geodome don’t let that hold you back! P.S. Subscribe to the Twitter feed and stay tuned for as I go through my mushroom growing geodesic greenhouse build! 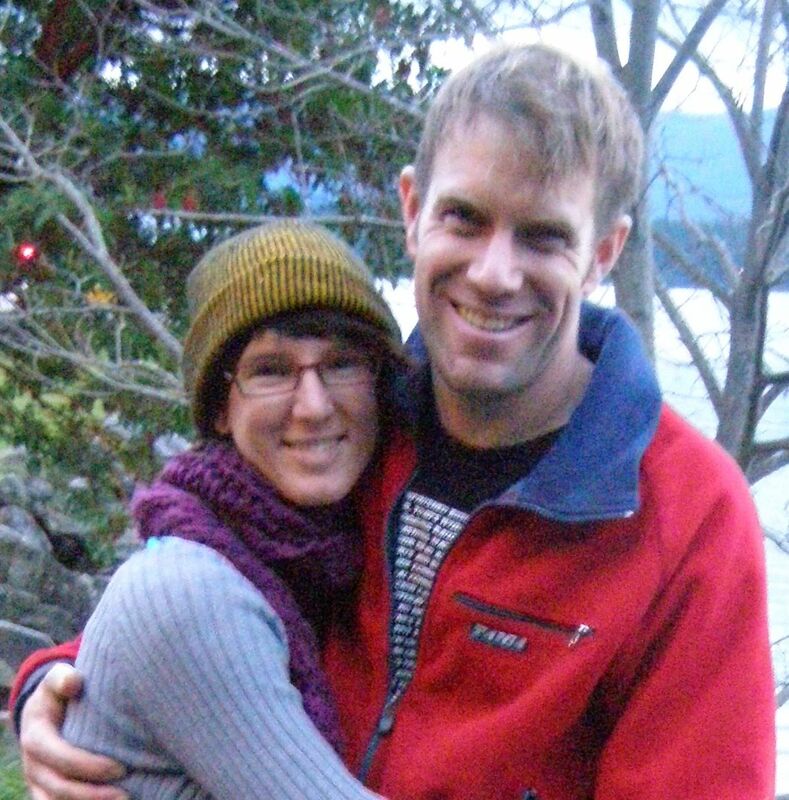 This entry was posted in Geodesic Dome Construction, Geodesic Greenhouse. Bookmark the permalink. 2 Responses to Why Build Your Own Geodome? For a 40′ dome what is the height at the center? About 25′ ft off the ground to the top of the dome on the one Kacper built. Part of it will depend on how much foundation you put under it.